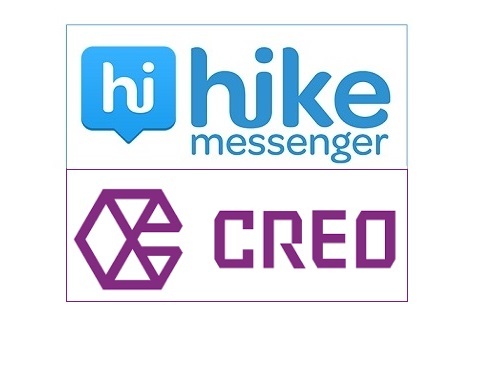 Indian messenger app Hike has acquired Creo, which is a technology startup based in Bangalore, India. Both companies have declined to comment on the amount of acquisition. Started by former Hike employees Sai Srinivas Kiran G and Shubham Malhotra in December 2013, Creo has already launched smartphones, streaming devices and an operating system. Its smartphone is called ‘Mark 1’ and the streaming device is called ‘Teewe’. Founded in December 2012, Hike claims that now it has a user base of over 100 million. It had raised $175 million in fourth funding round from Tencent and Foxconn at a valuation of $1.4 billion.